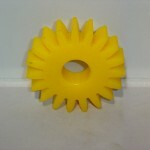 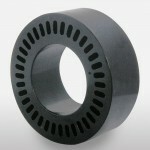 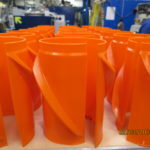 CMP manufacture Polyurethane wheels for theme parks in Log flumes and general fairground wheels. 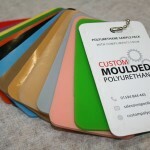 The sports and leisure industry holds so many benefits for product designers using Polyurethane as performance is a top priority due to the extreme conditions, for example Ski slope skis and bindings need to stay strong – scratch resistance, weather resistance, low-temperature impact strength, flexibility and elasticity, toughness and durability. 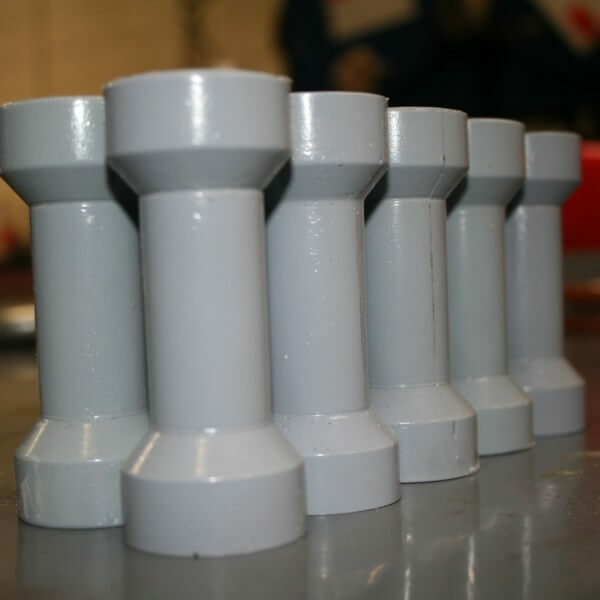 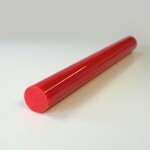 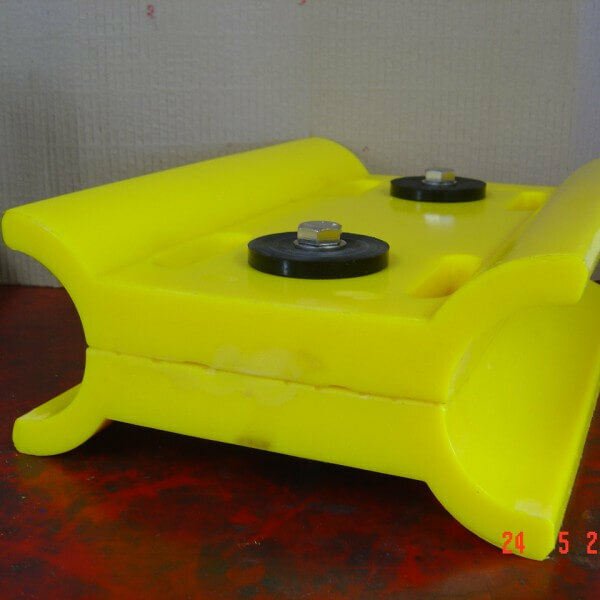 Mechanical and Engineering components are so variable but we work closely with designers and manufacture a vast range in polyurethane.